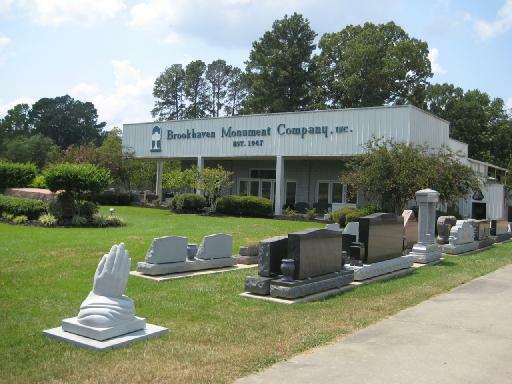 Brookhaven Monument Company welcomes you to visit any of our showrooms. Our quality and selection of memorials is unmatched. We take pride in offering truly personalized memorials. 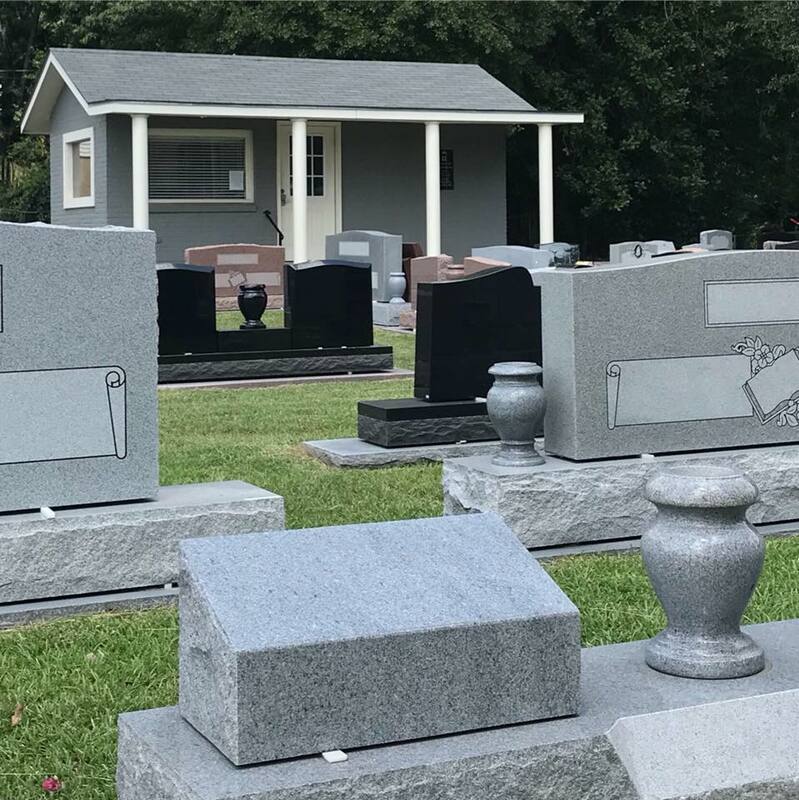 This website shows just a small sample of the monuments, headstones and grave markers we have to offer. Please come by to learn more. You can also visit our Natchez and Olde River satellite offices.